Original Presentation: “The States in India and Foreign Policy: Interests, Influence and Implications,” L’équipe Politiques comparées et études européennes, SPIRIT, Sciences Po, Bordeaux, 9 April 2010. Summary: This presentation focuses on an important political dynamic that while in play for some time now, has begun to have visible impact only in recent years. I am referring to the growing power and influence of the provinces/states in India with respect to national decisions, including foreign policy. The presentation actually begins with a short examination of the same phenomenon in China because it has in a sense been going on in that country for much longer. And I hope that what I say will sort of ring a bell or remind you of some experiences that you know of in your own countries, while remembering the differences in context and historical development, when things sound either very obvious or very different. In India, meanwhile, there is increasing work being carried out on centre-province relations in India in the post-1990 or post-liberalization/economic reforms phase but a lot of this work is related to fiscal transfers and the like and much of the attention is also focused on matters such as countering terrorism and left-wing extremism (because law and order is actually, a provincial or state subject) and more recently on education (Right to Education legislation; education too, is a state subject). 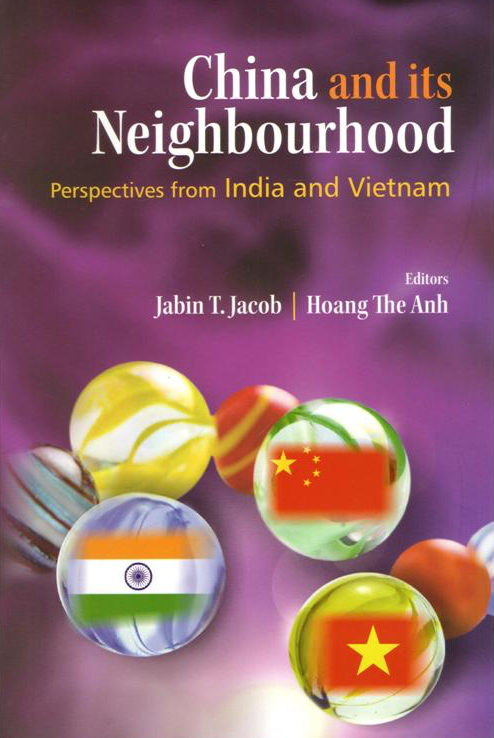 This presentation however, focuses on only one aspect of the centre-province relations in India and that is the nature of influence that provinces exercise on national foreign policymaking. Alexander the Great met his “Final Frontier” in the Indian subcontinent; it was, however, the start of several incursions from the West leading to the spread of Islam, the rise of the Mughals, arrival of the Portuguese, and takeover by the British. The subcontinent’s political worldview has, therefore, for much of its history, inevitably been shaped by the West. The influence of the East has been more muted. As the political entities of the subcontinent carry on their fractious relationships, the question needs to be asked, at least by India whether it is not time to move on. There are great and tumultuous changes occurring in its eastern neighbourhood that demand greater engagement. A beginning was made with India’s “Look East” policy in the early 1990s. But with a Westernized intellectual and political elite undertaking its conceptualization and operationalization, the policy still does not “look” sufficiently East. The more India and the subcontinent can learn to be Janus-faced, the less contradictions there will be in coping with the challenges of globalization and development. Incidentally, Pakistan was the first to realize the benefits of such an approach in the security domain. But there is more to it than security. Even as historical, ethnic, political and military questions roil the region, East Asia is able to maintain the momentum of its economic interactions which has lessons for South Asia. Unlike the European Union experiment, the emphasis in Asia is – or should be – on the disaggregation of centres and doing away with centripetal forces. India, in particular, needs to show greater creativity and initiative in fostering closer economic ties with its neighbours. It needs to promote open borders and economic linkages between its border states and neighbouring countries. 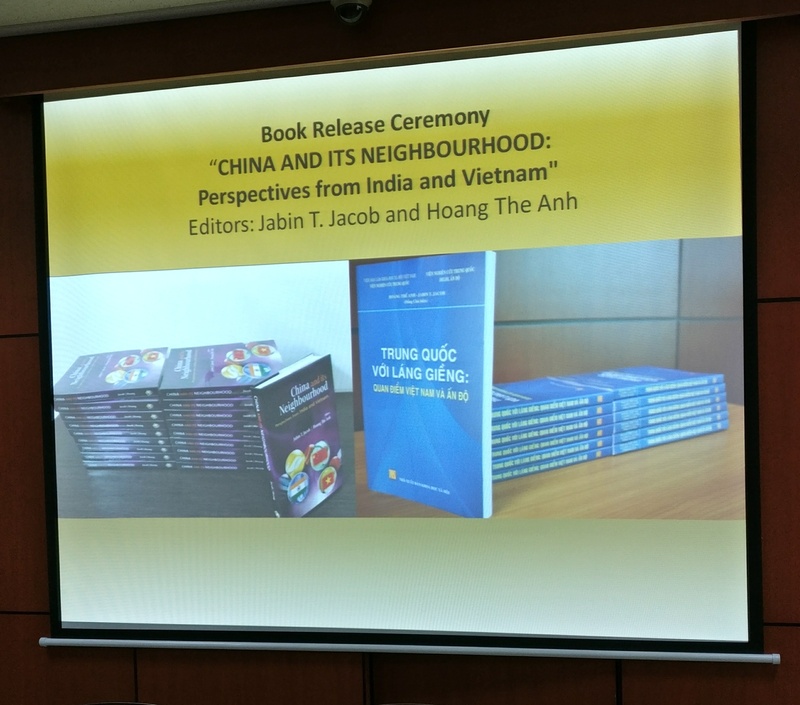 This would involve a substantial reordering of the concepts of federalism and sovereignty in India – a process already underway in China, though not always with government control. In its engagement with East Asia, India is already on the way with BIMSTEC, Comprehensive Economic Cooperation Agreement (CECA) talks with China and Singapore and plans for FTAs with South Korea are examples. India’s FTA negotiations with ASEAN are notable since the latter will enter similar negotiations with Japan, South Korea, Australia and New Zealand in 2005. Geopolitically, India’s engagement with the military junta in Myanmar and interest in the Indochina region indicates pragmatism. Its membership of the ARF and the joint military exercises it now holds with several countries of the region, allows India to keep abreast with even if it cannot influence them. However, like Japan, India too, often conveys the impression that it only acts in reaction to Chinese moves. The remedy lies in imaginative thinking. ASEAN for example, has responded with initiatives such as ASEAN + 3 and the determination to be at the centre of a planned East Asia Community after the financial crisis of 1997. ASEAN may not be able to occupy the driver’s seat in the face of China’s rise but that should not invite deference from India. The fact that “East Asia” is the focus does not automatically exclude India from a leading role but that role can only come about if New Delhi progresses from “Look East” to “Move East” in its foreign policy orientation. India should seize this opportunity with both hands. India’s northeast could serve as the land bridge and India’s eastern coast could provide the synergy across the seas. In the first case, a long neglected region would also acquire a position in the Indian polity that it has been long denied. In the second case, it would provide crumbling ports of Kolkatta and Chennai with the opportunities to revitalize themselves and their hinterlands. An integral part of this process of realizing both domestic and global ambitions is to begin to “Think East” as well and this is where the Government of India has been lacking in wisdom or vision. In keeping diplomacy divested of academic input and academia being deprived of all access to the East Asian region whether in terms of language skills or access to resources for travel and study, New Delhi continues to drive its enterprise on the wrong fuel. Unless, India builds up dedicated and large academic resources to the study of more than the usual military buildups, economic indicators or foreign policy doublespeak, India is going nowhere East anytime soon. Original Article: “From ‘Look East’ to ‘Think East’,” IPCS Article No. 1631, 3 February 2005.